Hi there. We’ve been processing the events of the 2016 Masters last Sunday. We were glued to the live stream coverage from Thursday to Sunday. Although we enjoy watching Spieth, as we wrote a piece on his swing a few weeks back, it was hard to watch his loss on Sunday. Still, with his consistence low scoring, Danny Willett earned his Masters victory, and we at Pause N Go Golf salute him. To me, the tight competition on Sunday does go to show how much of a difference every shot makes. One shot can make the difference between a double bogey and a bogey, a bogey and a par, a par and a birdie. It’s not only hitting for distance that is important, accuracy counts; a 300-yard drive does no good if it lands in the woods or the bunker. 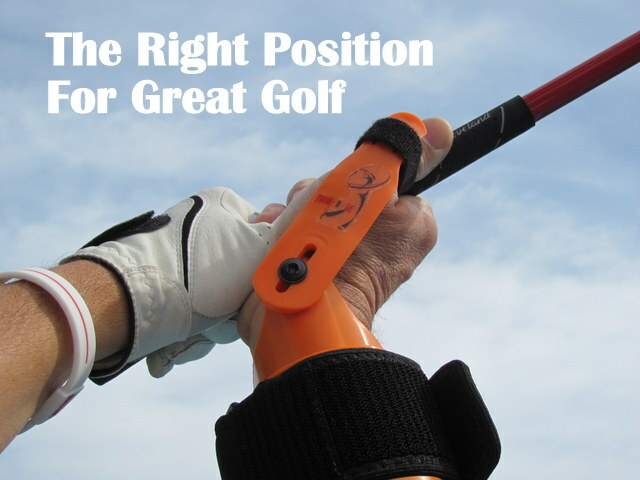 Hence the importance of golf training aids like the Pause-N-Throw. The lesson from the 2016 Masters is that sometimes, even the pros have to hone their skills in hitting accurate shots and recovering from inaccurate ones.